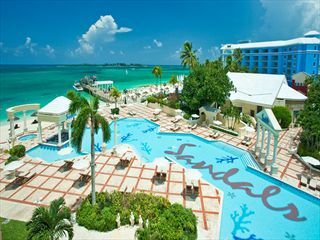 A Sandals Saint Lucia playmaker set to win Ultimate Employee of the Year Award. to thank the team for their complete support, Captain Neil never lost a beat. Georges will enjoy an enviable prize package including a luxury-included, all-expenses paid trip for two to an overseas Sandals or Beaches property with an exclusive private jet round-trip transfer to the destination of choice, champagne service, US$2,500.00 and a trophy.